Building a home with traditional methods is a long and drawn-out process often full of delays, disappointments and stress. More importantly, the environmental waste generated by the construction of each home is a burden on the planet. Danish architects 1:1 Arkitektur built an entire eco-friendly home in just four weeks using a revolutionary method that drastically reduced waste, labor, and cost. 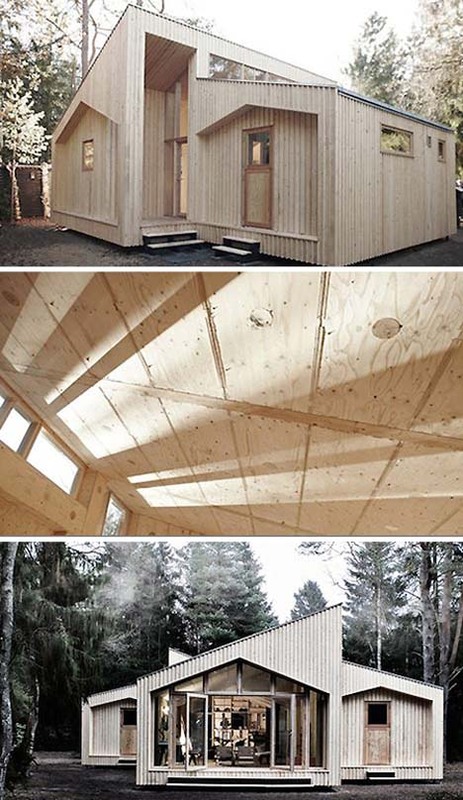 Using only a computer and a CNC machine, the team built the house entirely out of wood. The CNC machine cuts puzzle-like pieces out of stacks of sustainable wood; during construction, the plywood boards are slotted together in order. The method means that homes can be built in minimal time with minimal waste. 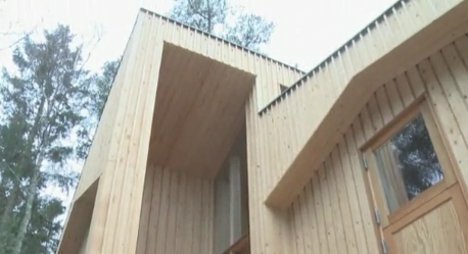 According to those involved in the project, the CNC building method could very well be the future of home building.